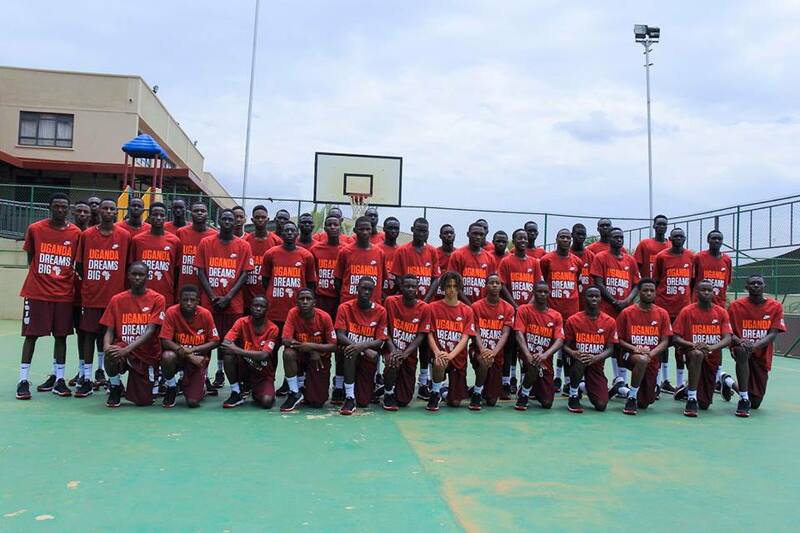 Giants of Africa (GOA) will ran a three-day boys only basketball camp for the second time in the country at Kampala International School of Uganda. The camp designed to help young basketball players develop athletically, achieve life goals and become better players started over weekend up to Tuesday. “Our vision is to see these kids grow and develop in terms of basketball… that’s basically why we are doing this,” said Godwin Owinje. The GOA coaching team that included national team coach George Galanopoulos, Patrick Engelbrecht (Toronto Raptors’ Director of International Scouting) as well as local coaches as Nick Natuhereza took the youngsters through drills.